Samsung today reaffirmed India as one of the key markets for its smartphone business by announcing a new SoC, designed specifically for Indian consumers. 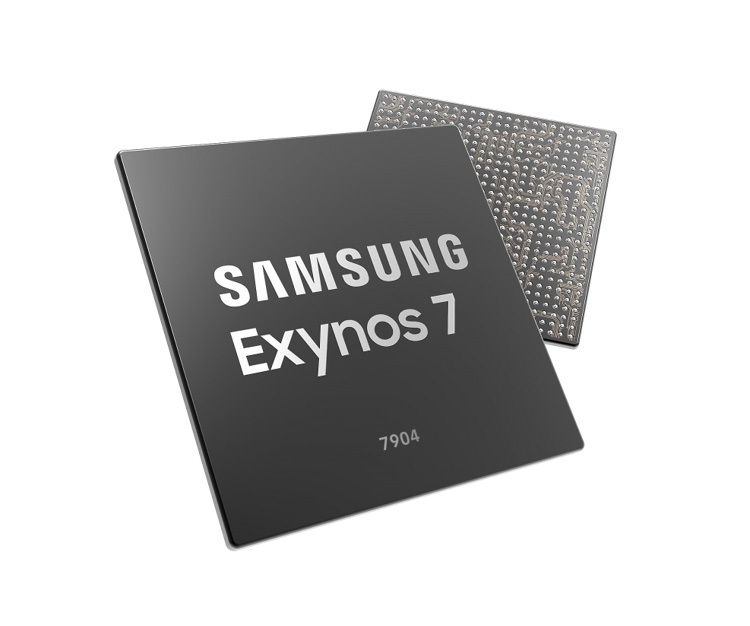 In other words, the Exynos 7 Series 7904 is a chip that brings high-end features for mid-range smartphones. Built on 14nm process, the Exynos 7 Series 7904 comes with two 1.8GHz Cortex-A73 cores and six 1.6GHz Cortex-A53 cores that promises improved performance and better power efficiency. It features Full HD+ support, embedded LTE modem that supports Cat.12 3-carrier aggregation (CA) for 600Mbps downlink speed and comes with triple-camera support or up to 32MP for a single-camera configuration. The Exynos 7 Series 7904 is currently in mass production but will most likely find its way to Samsung’s Galaxy M series that they’re launching later this month.